Home / General News / Fall 2017 Scholarship Winners Announced! Congratulations again to all of the winners! We are so proud of you! 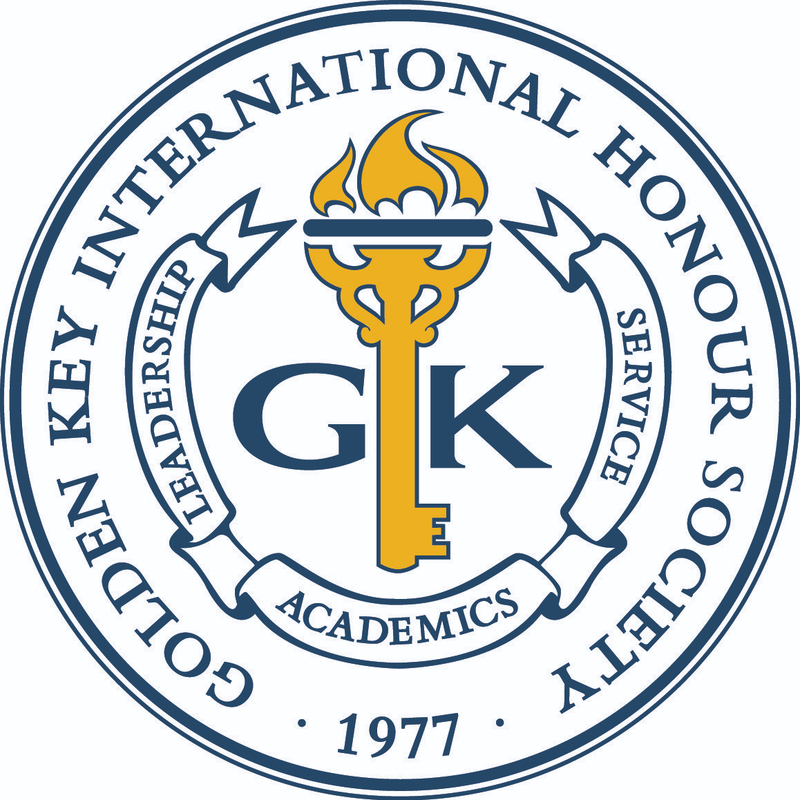 Interested in applying for Golden Key scholarships? View the scholarship listings and deadlines now! You can’t win if you don’t apply!